If you are looking for rapid web development for custom website application development needs, PHP Development is best choice for you. 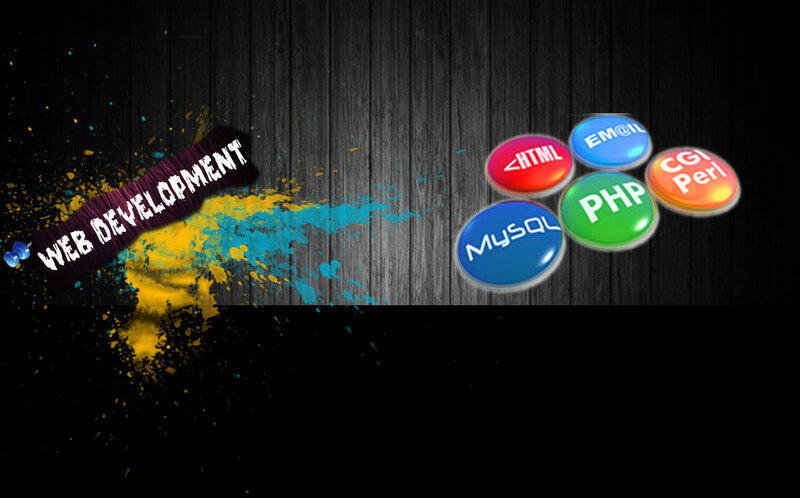 PHP Web Development is best for web application development environment and easily embedded with HTML. PHP Web Development is widely uses these days, due to following reasons. Open source CMS like Drupal, Joomla, Wordpress. We have designed and developed several websites and portals for clients from different countries. Our Custom PHP Development services includes defining the site, developing the site structure, visual design and testing, production and Q&A, testing for usability and analyzing your competition. We provide Joomla / Drupal / Wordpress Customization and integration service that can reduce your website content management headache. Wide ranges of successful companies rely on our Drupal / Joomla development experience to increase productivity, improve operational efficiency and reduce risk.